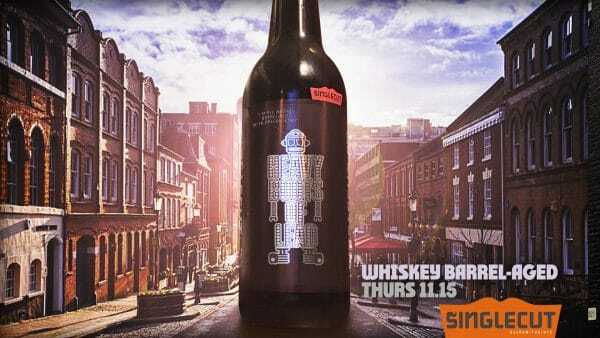 A pretty cool release week including our final bottle releases ever. 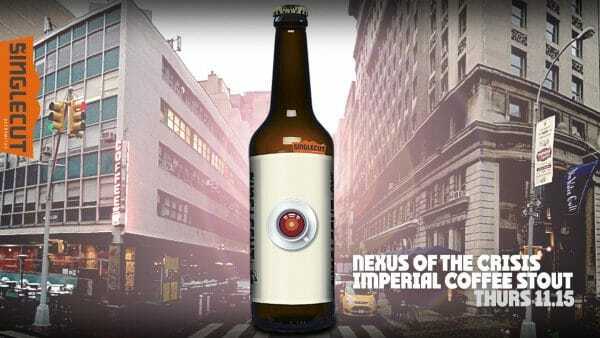 NEXUS OF THE CRISIS IMPERIAL COFFEE STOUT, blended with whiskey barrel-aged coffee beans is dang righteous. 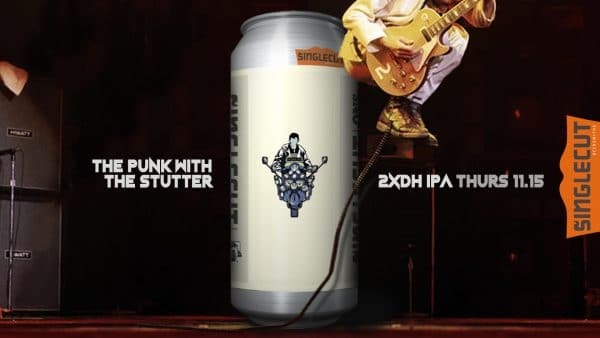 THE PUNK WITH THE STUTTER DOUBLE DRY-HOPPED IPA in cans and on tap Thursday. Wonderful batch. WHISKEY BARREL-AGED HEAVY BOOTS OF LEAD bottles also available Thursday (this is an extra special batch as once the beer was racked out of our barrels, it was then pre-aged in stainless for nearly one year before bottling). And yes it is officially the end of an era – our absolute final bottling runs.